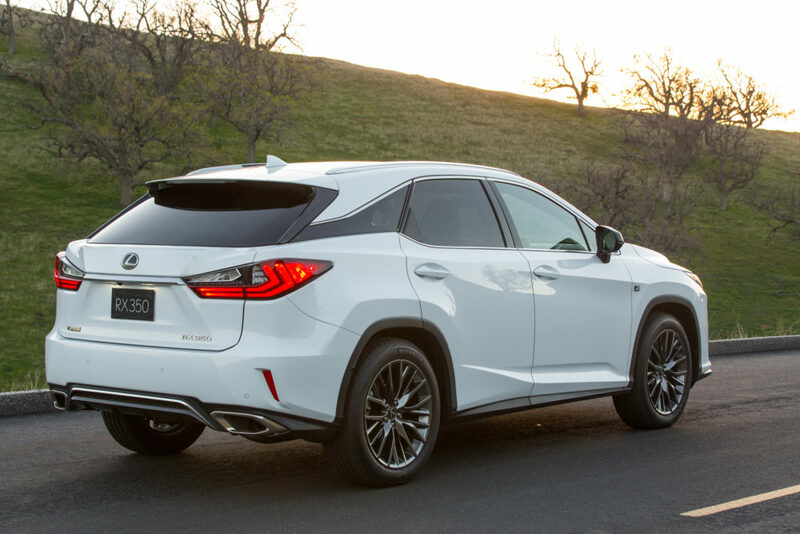 Lexus dominates both the overall and individual segment dependability rankings as the competition finally shows some improvement. All-in-all, vehicles are getting more and more dependable. But despite this recent development, one thing hasn’t changed in a long time. And that fact is that Lexus reigns supreme when it comes to J.D. Power’s Dependability studies. J.D. 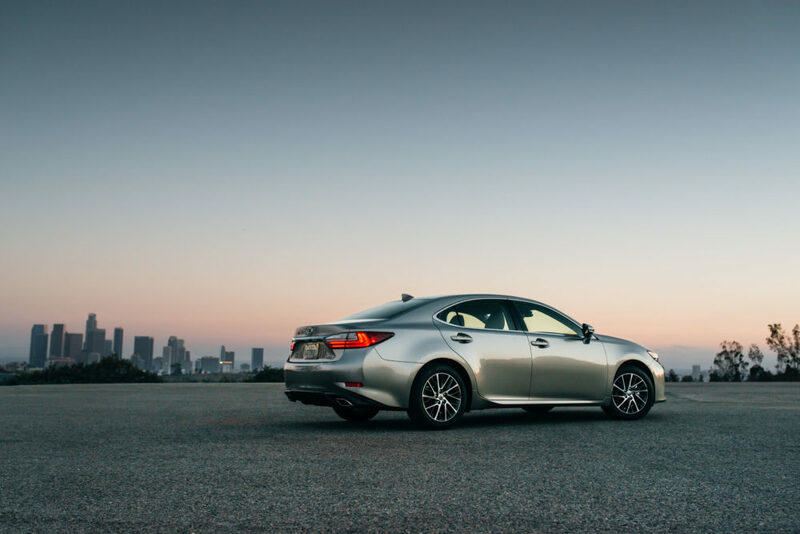 Power just released this year’s results, and for the seventh straight time, Lexus ranked highest in overall vehicle dependability among all brands, regardless of category. The 2018 U.S. Vehicle Dependability Study polled 36,896 original owners of 2015 model-year vehicles following three years of ownership. Scores are determined by measuring the number of problems experienced per 100 vehicles over the last 12 months. The lower the score, the better the quality. The study focuses on 177 specific problems grouped into eight categories. This year, Lexus squeaked by second-place Porsche with a score of 99 versus a score of 100.